Superfoods, typically of high demand in the food, drink and beauty sectors, will soon see a distinct shift towards more diverse categories, driven by increasing health-consciousness, says Canadean. The company’s latest report finds that consumers are more conscious of their health than ever before and aim to improve it proactively through healthy living rather than reactively through the use of conventional medicines. This health-consciousness, in conjunction with consumer willingness to experiment, explains the development of superfoods into uncommon sectors, allowing products typically not associated with health to benefit from the inclusion of superfood ingredients. “Our research shows that 63% of consumers believe plant botanicals or extracts will have a positive impact on their health,” says associate analyst Lia Neophytou. Additionally, as unprocessed goods hold an allure for health-conscious consumers, products formulated with the lowest possible number of ingredients are appealing. This drives the inclusion of superfoods across fast-moving consumer goods sectors, given that they are antioxidant-rich, high in nutrients, and capable of delivering multiple benefits using fewer ingredients. Canadean believes the desire for more functional products by consumers who aim to proactively manage their health will drive the proliferation of superfoods into an increasingly eclectic range of industry sectors. 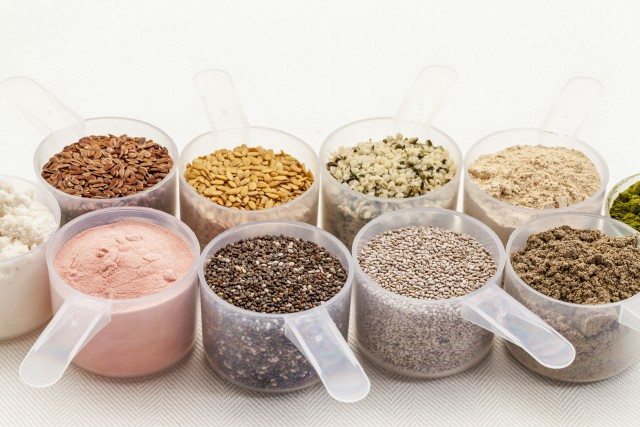 The advanced properties of superfoods will ultimately allow manufacturers to create products in a variety of sectors that consumers can purchase and feel satisfied will aid health management.